The images that come to mind when we think of Shanghai are sleek skyscrapers and high-end boutiques. 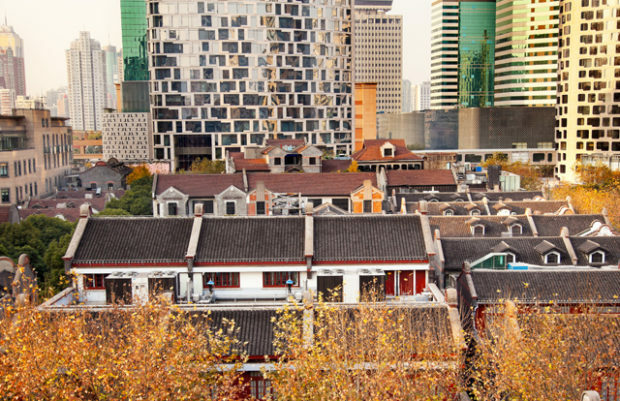 Yet, despite its ritzy reputation, Shanghai is a manageable city if you are on a budget. There are tons of things to do that are not only cheap, but also free. So, find a flight (on Cheapflights.co.nz, obviously) and read on to find out about all the affordable things you can do once you land. 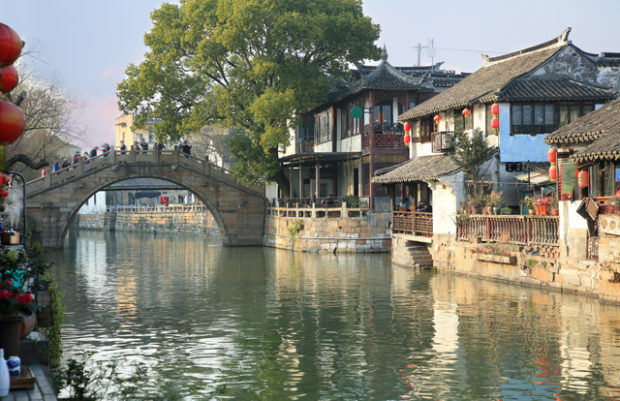 China is known for its ancient towns that are beautifully set on canals, lakes and other bodies of water and Shanghai is home to some of the country’s most picturesque ones. If you’re only able to visit one, make it the Fengjing Ancient Town. Accessible via a train and bus from the city centre, this water town is the largest in Shanghai and also the best-preserved. 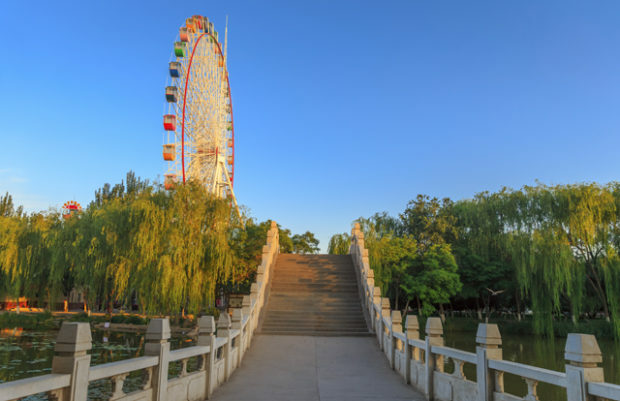 It is home to 52 bridges, with the oldest one, Zhihe Bridge, built over 700 years ago. Take advantage of the great museums in Shanghai that are absolutely free, such as the Shanghai Museum and the China Art Museum. 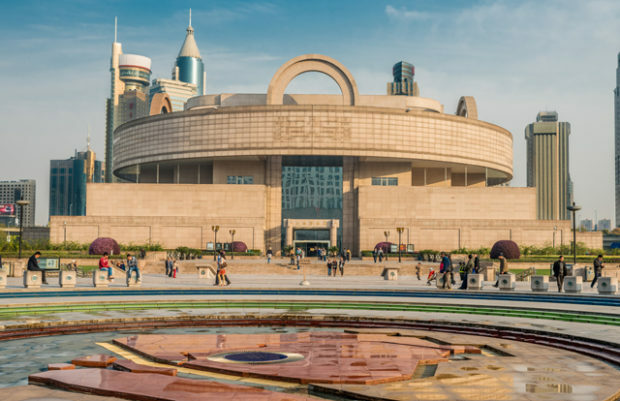 The former, located on People’s Square, is home to an expansive exhibition of ancient Chinese art spread throughout its 11 galleries, while the latter, formerly known as Shanghai Art Palace, boasts some of the country’s best contemporary art. Although watching a movie may not be the soundest idea when you’re on limited travel time, if you’re looking to save money and enjoy a relaxing evening, it can be a great option. And the good news is, Shanghai has a number of free movie nights. The Pearl theatre on Zhap Lu hosts free movie nights every Tuesday, provided you book e-tickets online (recently they even did a screening of the new season of Game of Thrones). 50 Monganshan Road (known as M50) is a warehouse complex converted into an art district. 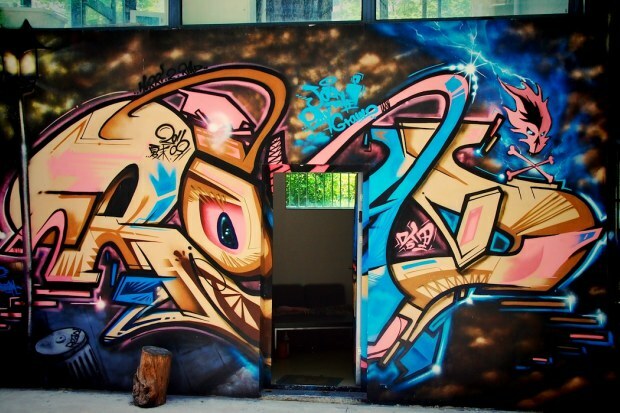 Much like its Beijing counterpart, 798 Art District, it’s home to over 100 artists, art galleries and studios. You can visit a lot of them for free, and you can even chat up the artists themselves if you’re lucky enough to catch them there. While the main attraction is the graffiti wall on Main Street, a walk around will reveal other amazing street art, so don’t forget to check out every corner if you have the time. And if you get thirsty or hungry, you can find drinks at several cafes inside the compound, as well as cheap eats at the restaurant, Bandu Cabin. Need to take a breather? Shanghai is home to many parks, and most of them are free. Located on the Zhongshan Lu Metro Station, Zhongshan Park is among the best parks you can check out if you’re looking for a little peace and quiet. It’s home to a lake, bike trail, ponds and fairground rides. 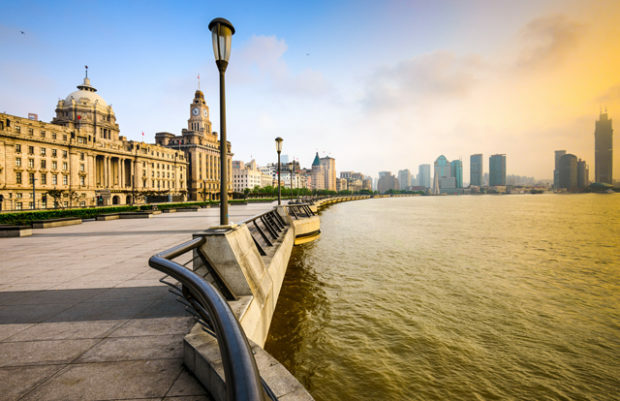 The Bund waterfront is one of Shanghai’s biggest attractions and has a little something for every type of traveller. If you’re into history, the stretch is lined with many heritage buildings such as the Gutzlaff Signal Tower, the Sassoon House and the China Merchant Bank. For people into fashion and window shopping, the boardwalk is also lined with luxurious boutiques such as Chanel, Cartier and Prada. At night, don’t miss the chance to see the skyscrapers over at the other side of the river light up. What’s the first thing you would do in Shanghai? Share with us in the comments, and start your flight search on Cheapflights.co.nz.